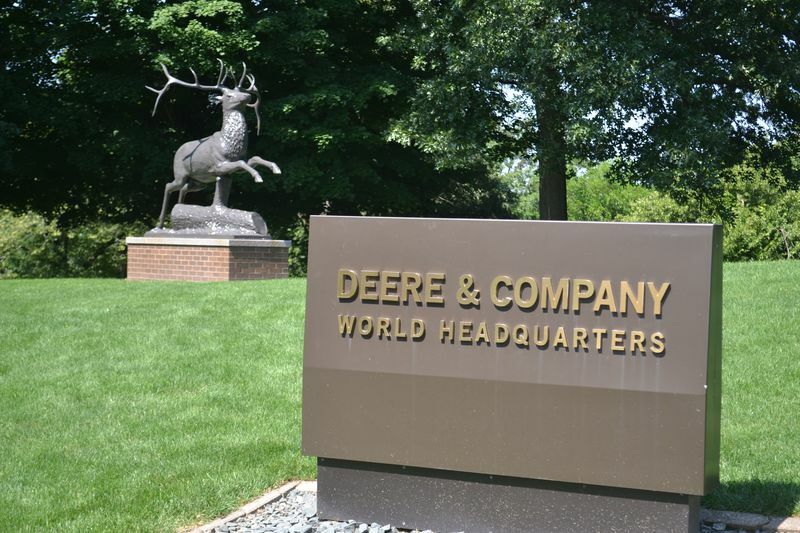 World headquarters for Deere and Company in Moline, Illinois. Whoa! While I can appreciate that JD has company interests and profit centers far beyond midwest farmers, I submit it's a bit tone deaf for JD to downplay the very real weight which the misguided and punitive tariff policy has had on the soy sector and beyond. Sounds more like code to shareholders to 'please don't short sell us'. Hoping I'm all wrong.